A fifth candidate has declared she is to stand in the constituency of Garff, in next month's House of Keys general election. 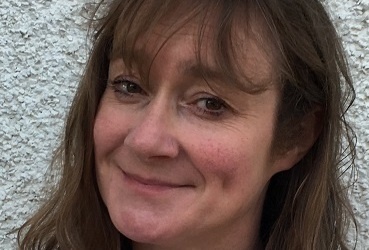 Forty-seven year old Daphne Caine says she has been compelled to stand, to ensure the Isle of Man negotiates a positive future, after the UK voted to leave the EU. Mrs Caine from Maughold has been a civil servant with the Isle of Man Government for 20 years, in a PR role in a number of departments. She currently leads the customer services team in the DoI's public transport division. Mrs Caine, who is married with children, started her working life as a journalist with Isle of Man Newspapers. Standing as an independent, her political priorities are listed as promoting fairness and equality, protecting the vulnerable, ensuring open government and securing the Island's position on the world stage.